A pedestrian-friendly destination, Historic Downtown Abbotsford is a thriving neighbourhood that is the perfect meld of past and present. Find charmingly restored heritage buildings, local stores, cafes and eateries. Come on in and have a seat! 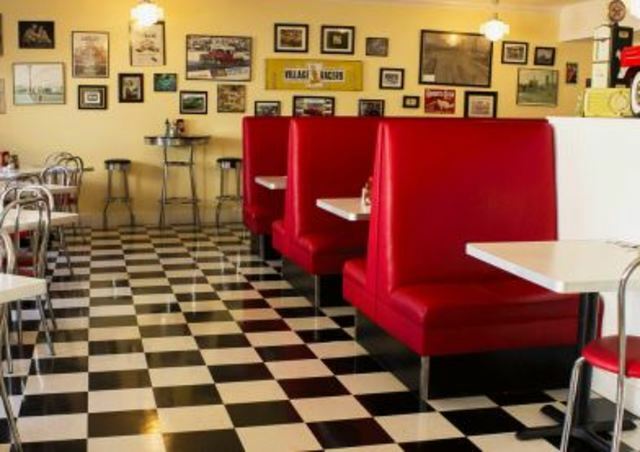 Ann Marie’s Cafe is Abbotsford’s only 1950s diner. We have hamburgers, milkshakes, and 6 kinds of Eggs Benedict! 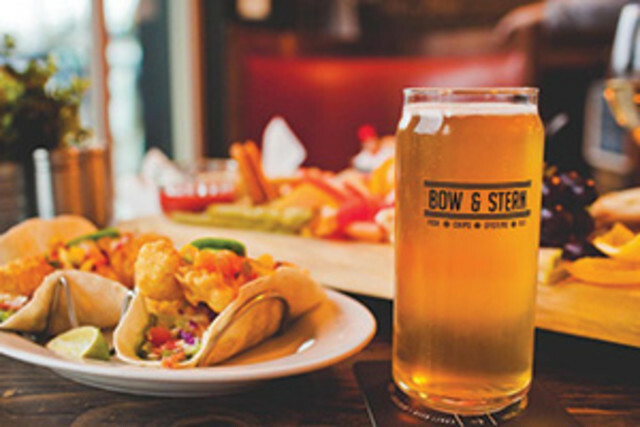 Bow & Stern is a great seafood restaurant, specialising not only in fish and chips but also oysters and other seafood. Wine, cocktails and over 50 different kinds of craft beer, from 18 different local microbreweries, make this a great place to eat and spend an evening with friends. 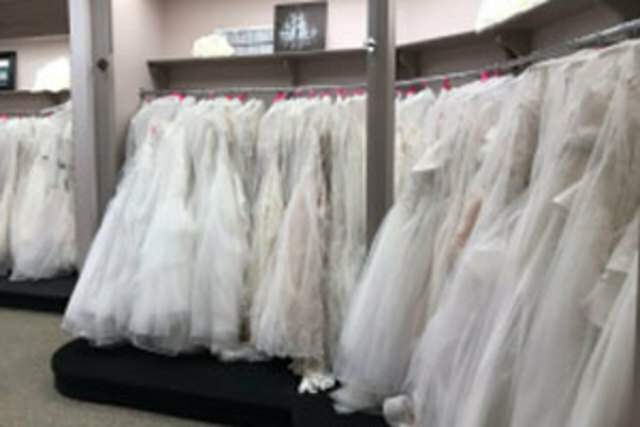 We are Abbotsford's favourite bridal salon, in business for over 28 years! We love everything prom and weddings! 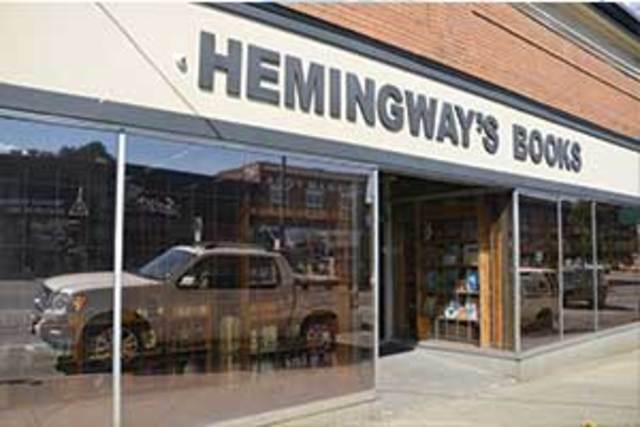 We are proud to offer our customers free parking right in front of our store and we are wheelchair accessible. We are lovers of everything Abbotsford, where being well fed and being friendly go hand-in-hand. 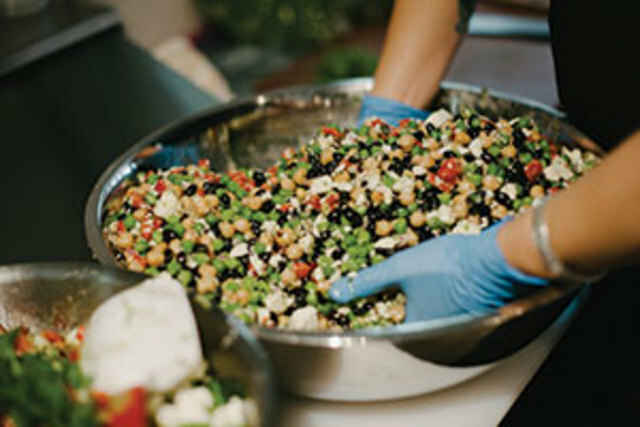 We care about what we eat and the environment in which it is grown and fed. This is why we've built Harvest Grill 'n' Greens - a place to get healthy, quick, delicious meals made with quality meats & produce. Duft and Co. Bakehouse offers fresh, handmade, from scratch, artisanal baking, and aim to use only the best natural ingredients, and source locally whenever possible. Gluten free items available. 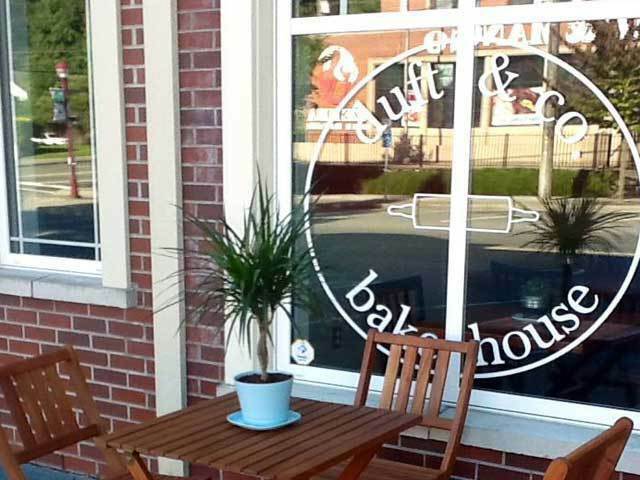 Visit their pizza restaurant, Duft and Co. Brickhouse, right across the street! Our collection currently contains nearly 200,000 titles. 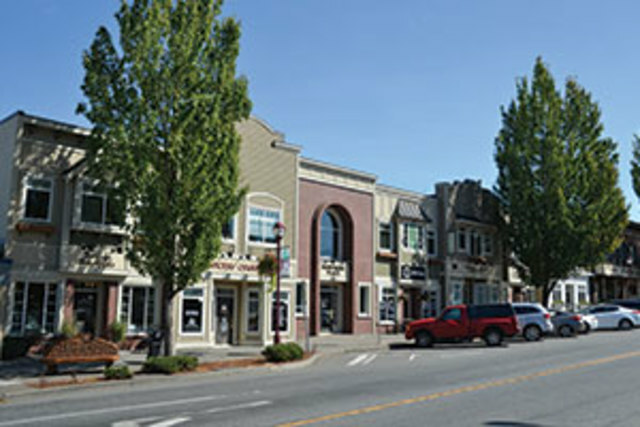 Life’s simple pleasures in this traditional village in the heart of Abbotsford are plentiful.